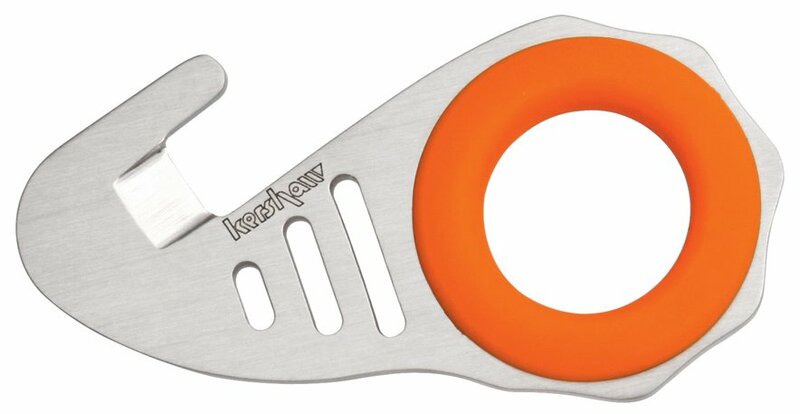 Kershaw Zip-It Guthook. 3 5/8" overall. 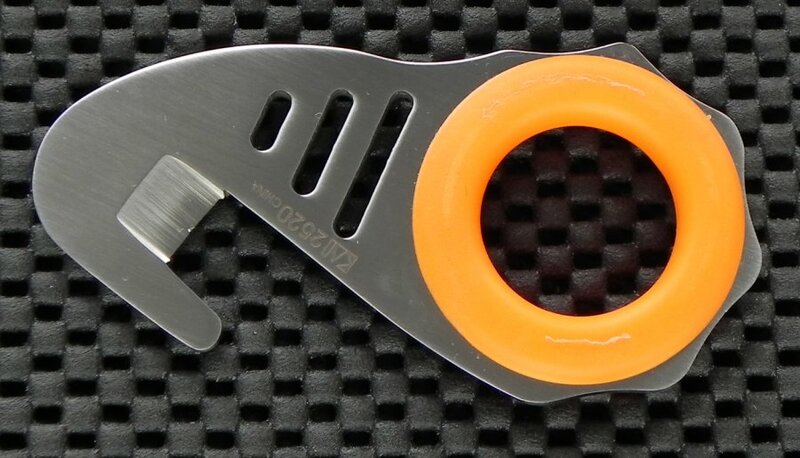 1/2" guthook blade. 420 J2 stainless construction. 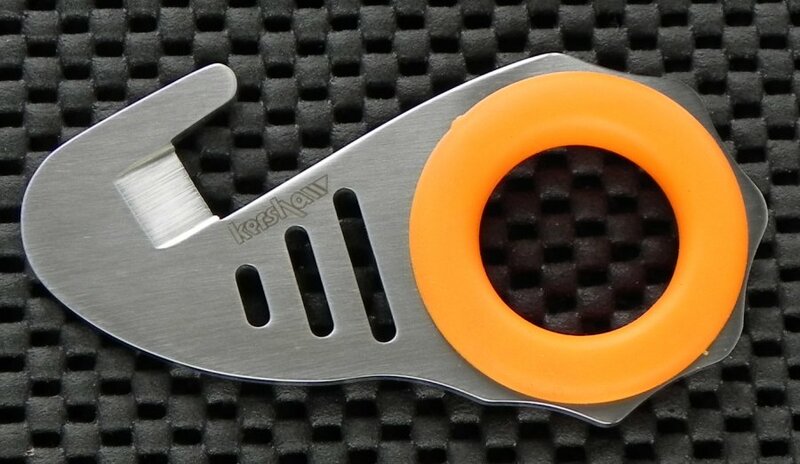 Integrated finger hole lined with orange injection molded rubber. Hang packaged. Closeout Priced!